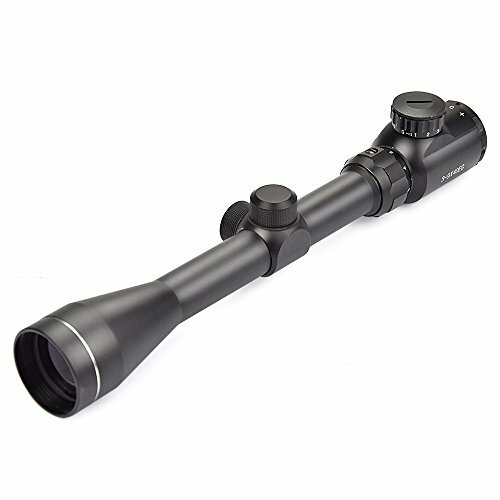 Solid one-piece, aircraft-grade aluminum-alloy construction makes this scope strong and resistant to magnum recoil. 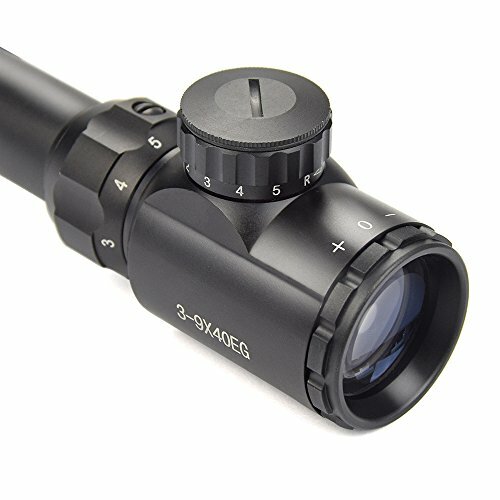 Fully multicoated optics deliver sharp images. 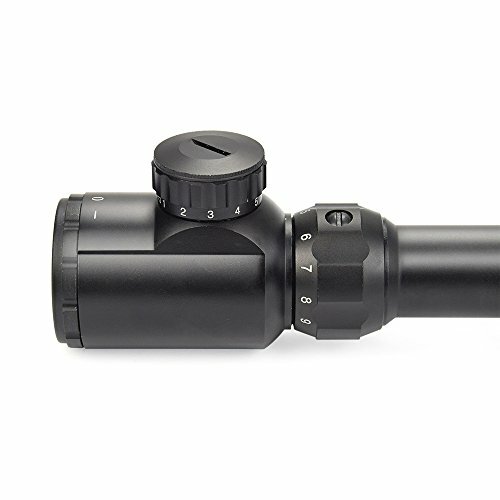 The red green dual-illumination ensures smooth magnification changes. Waterproof and fogproof. 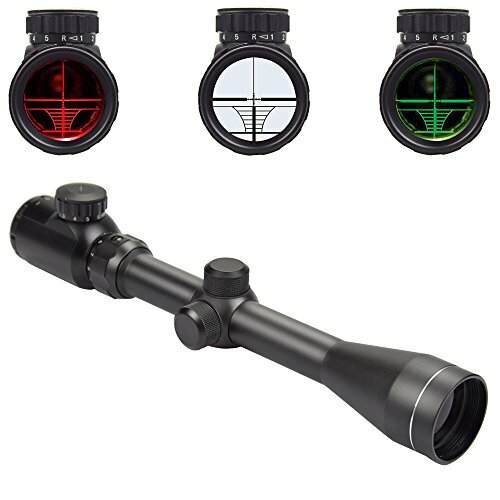 Mildot illuminated reticle with five intensity levels provides precise illumination to match different light conditions. 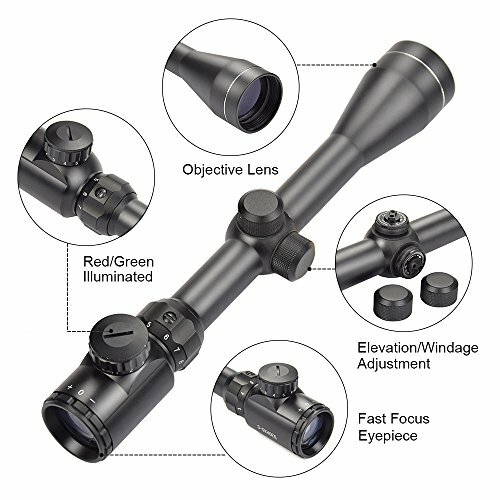 Fully multicoated lens coatings increase light transmission for maximum brightness. 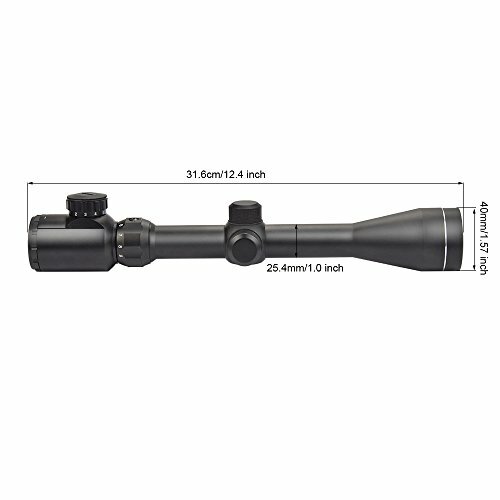 Precise hand-turn 1/4-MOA click adjustments get you zeroed in quicker and maintain your setting even with heavy recoil. Capped Turrets provide external protection for turret. 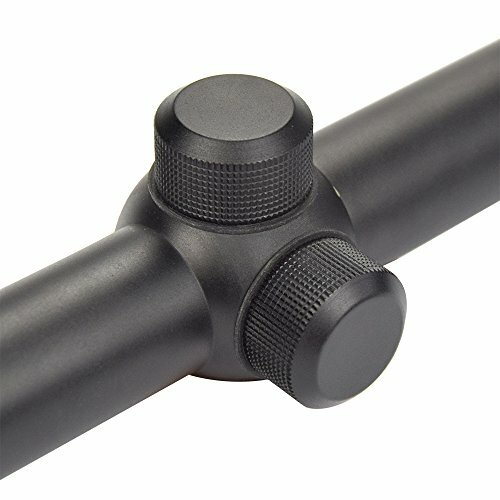 Finger-adjustable windage and elevation controls. 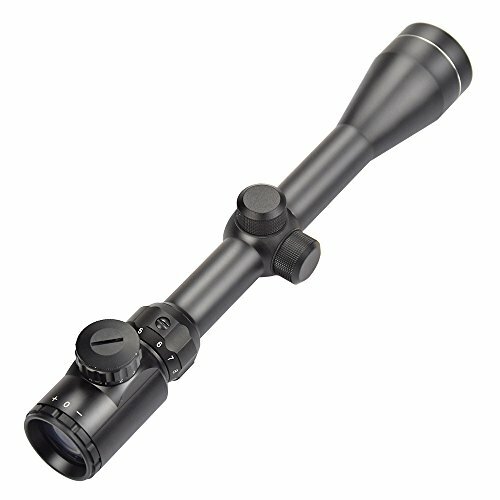 1-inch single-piece tube is nitrogen filled and O-ring sealed. Waterproof, fogproof, shockproof.